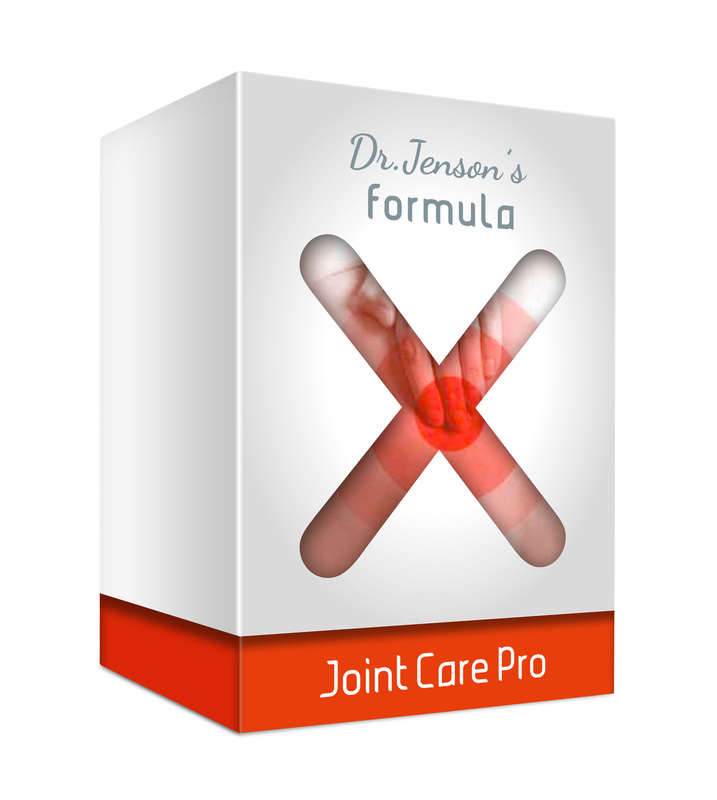 Dr. Jenson’s formula-X Joint Care Pro is the optimized joint healt nutrition, with several nutrients which are increasingly popular amongst scientists and consumers in the USA. Premium raw materials and dosage, developed for permanent intake. 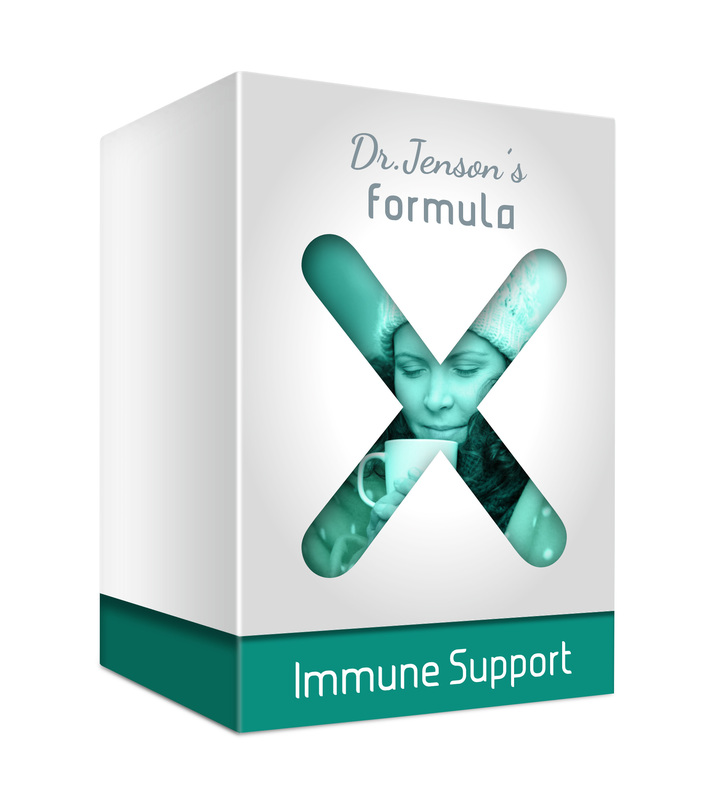 Dr. Jenson's formula-X Joint Care Pro contains a high-dose combination from Glucosamine sulfate and chondroitine sulfate, in total 1.900 mg of these cartilage building blocks. Chondroitine and glucosamine are responsible for the the damper effects of your cartilage. They are binding water in their structure and are the most important parts of cartilage and therefore your joints. formula-X Joint Care Pro is one of the very few superior joint health products that includes the amino acids l-methionine (200 mg) and l-cysteine (80 mg). Why that? Because increasing science from the US proves: providing sulfur through these sulfuruos amino acids provide sulfur to joints, which is very important for the metabolism of cartilage. Another important building element of your joints is your tendons and ligaments. They are strong connections of collagenic structures. Collagenic structures need Vitamin C to build up. Therefore, Dr. Jenson's formula-X Joint Care Pro contains 150 mg of vitamin C.
Pine bark extract is known for it´s wide array of health benefits. It was subject to several clinical studies in the USA, in order to assess the effect on healthy joints. Our pine bark extract has a high percentage of proanthocyanidines (95%). 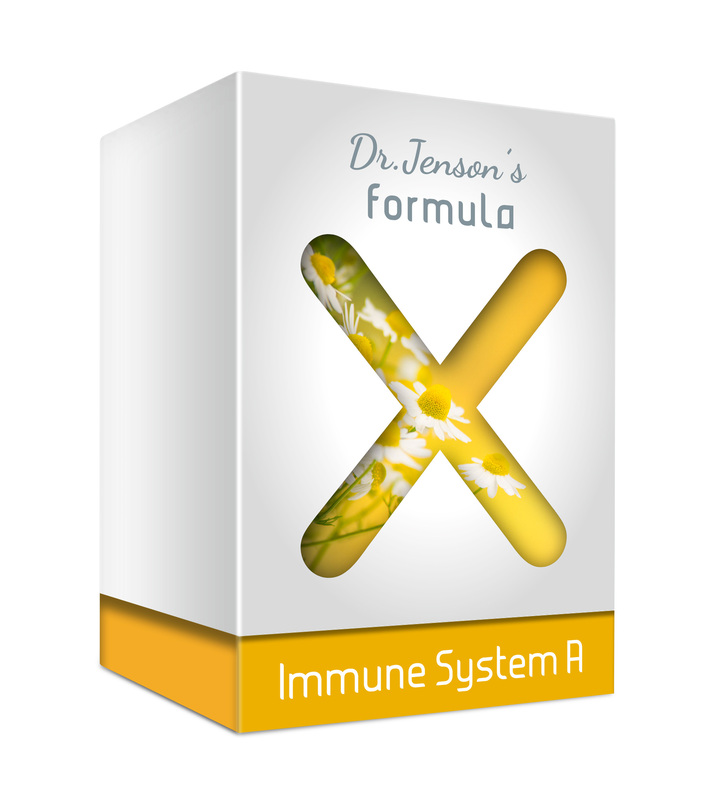 Pine bark extract is also a protectiing your cells from free radicals and oxidative stress. 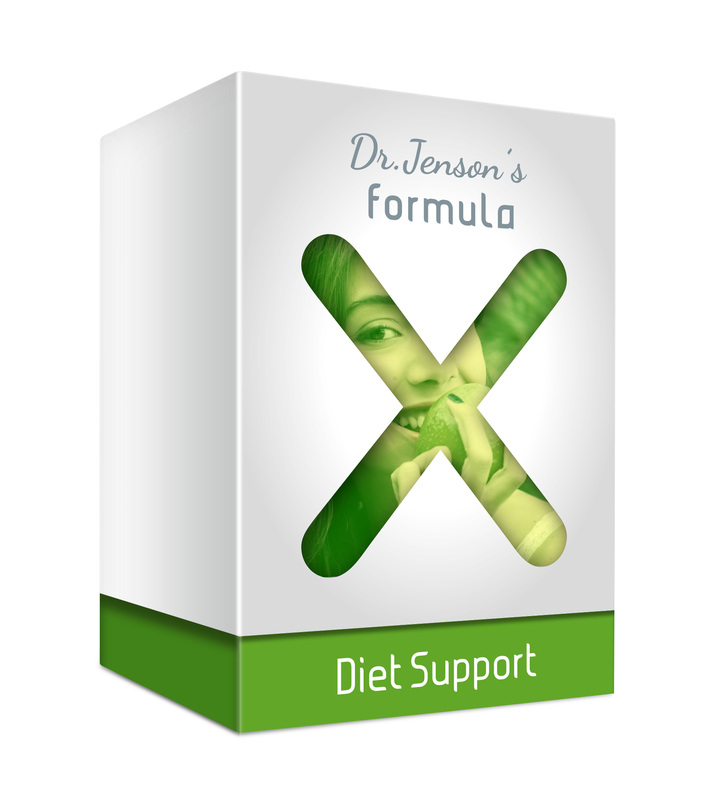 Tipp: combine Dr. Jenson's formula-X Joint Care Pro with omga-3 fatty acids from fish (DHA and EPA). 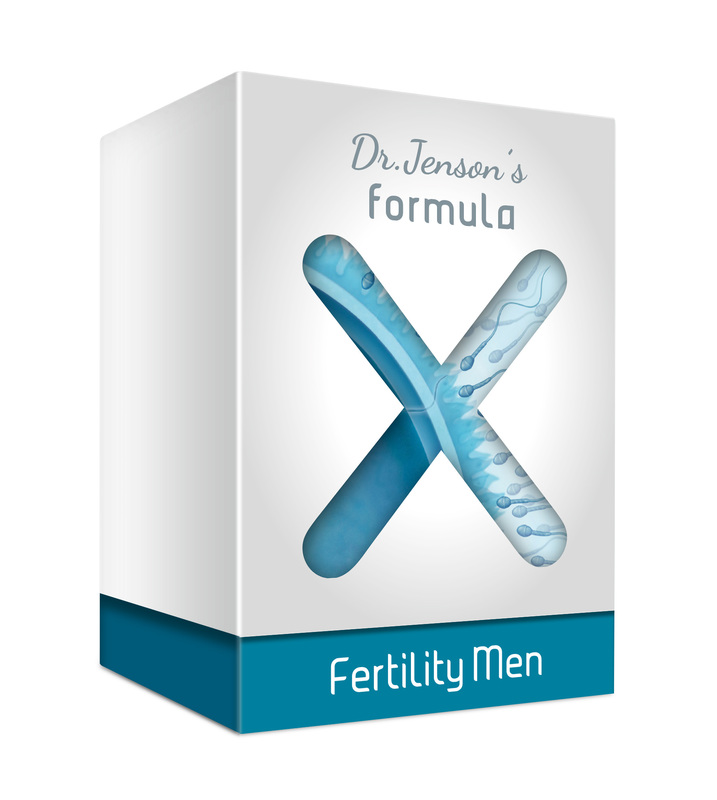 They are the ideal partner for your antiinflammatory processes, for glucosamine and chondroitin. 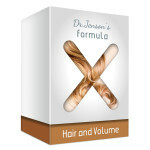 One package contains 120 capsules. 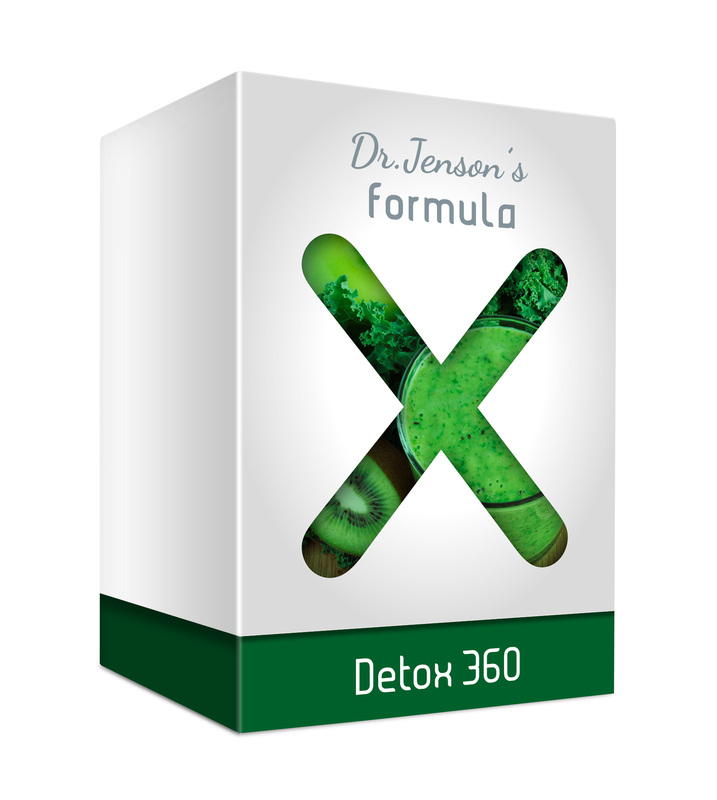 We recommend the daily intake of four capsules, so one package will last 30 days. 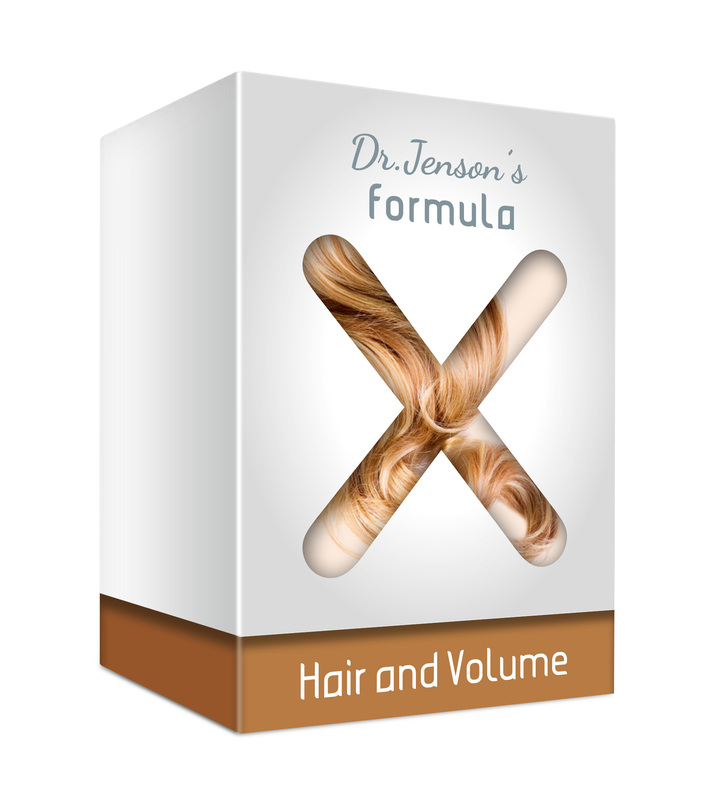 Dr. Jenson's formula-X products come in blisters always, so you do not have to worry about clean and dry storage of opened bottles.